Plasma’s tool tips are coming back soon ! Now i will send a big attack from my mega-patch pokemon and wait aaron feedbacks. 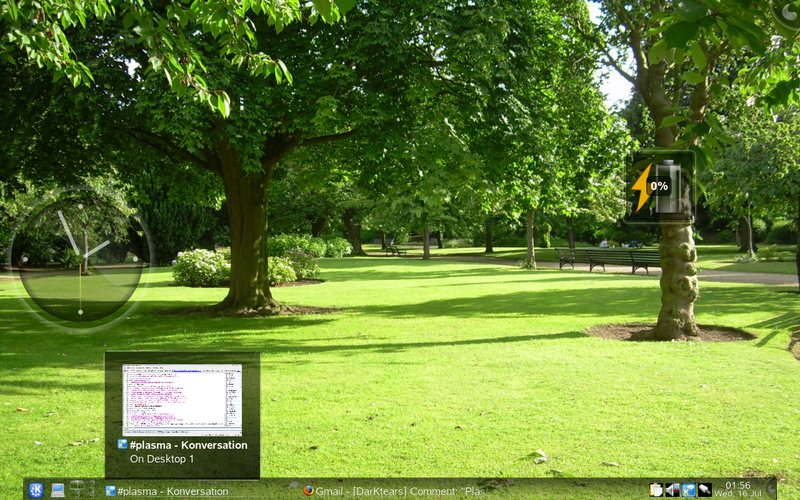 Categories: KDE | Tags: KDE, PLASMA | Permalink. It’s now official, i just get my master degree with honours. Now i will start a new part of my life and start a real work (exit internship). I’m finally happy about my course : lot of internships (4), good students projects and one year with a part time course (3 days in a company and 2 days in the university). Finally i want to thanks all my teachers and especially Kevin Ottens who hired me in KDE with the Kplato student project. This year, he was responsible of an another KDE project in my course. This project was called TER and the main goal was to promote and to show a technology for students and teachers. 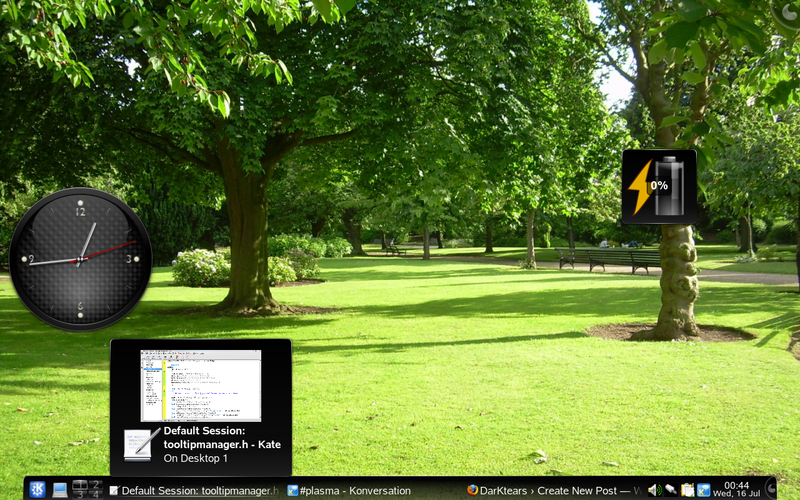 We choosed Qt and KDE. This project was a real success and many people have discovered the power of Qt. Actually Kevin continues to manage project in KDE with my old course (IUP ISI). We can say that is a real sucess and for me working on KDE was a good place to improve my skills (and i continue to learn every days). 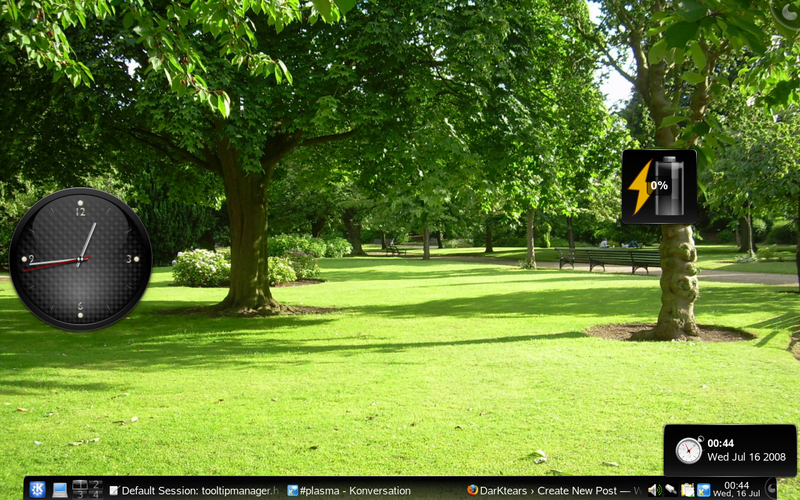 Now i will take holidays and for sure i will stay active in KDE.